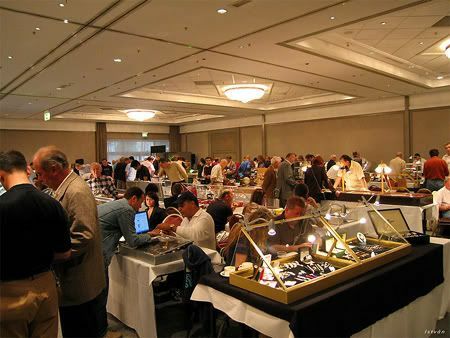 Here are two pictures from someone over at the R-L-X forum that he made during the watch fair in D?ºsseldorf. And yes, that is me on the second picture. 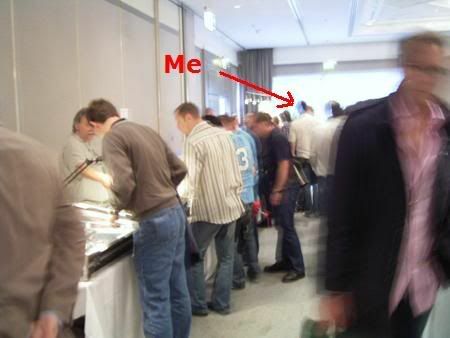 Bit blurry (I guess it was made with his cellphone), but I recognized myself.